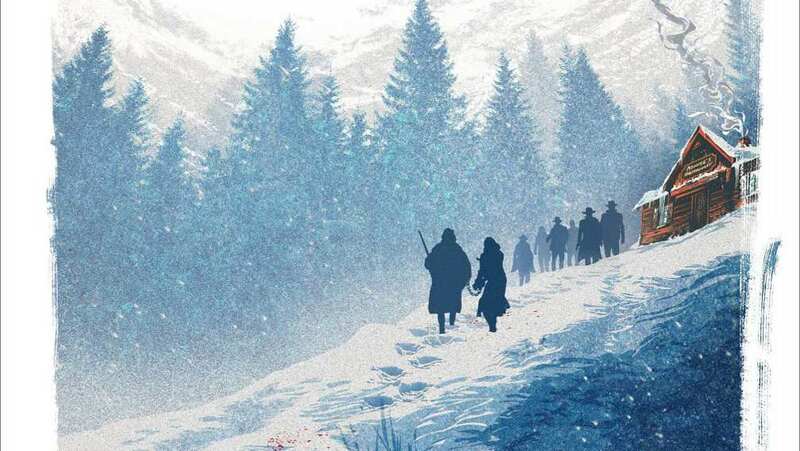 Featurette for The Hateful Eight announces the film's Roadshow Event, which will feature the film on 70mm format. Announcement was made by one of the film's stars, Samuel L. Jackson. Dec 06, 2015 Got Room For One More?